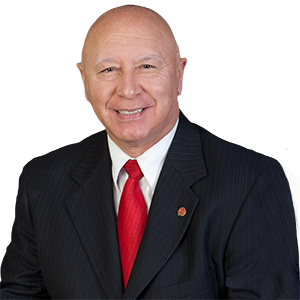 Listen: Senator Scavello discusses his involvement with the American Red Cross. Harrisburg –Senator Mario Scavello (R-40) today joined a Capitol rally to mark “American Red Cross Month” and recognize the nation’s many dedicated volunteers who help those in need. The American Red Cross was founded by Clara Barton in 1881. It was inspired by the global Red Cross active in Europe. Today, Red Cross volunteers help families find shelter after a home fire, donate blood to help trauma victims, deliver comfort items to military members in hospitals around the world, teach lifesaving skills and are among the first to respond to disasters in our home communities. On a global level, the American Red Cross provides 24-hour support to members of the military, veterans and their families – in war zones, military hospitals and on military installations around the world. The senator noted that the Red Cross is a non-governmental agency and a non-profit that relies on donations of time, money and blood to do its work. Volunteers comprise 90 percent of its workforce. Senator Scavello hosts the annual Red Cross of the Pocono Mountains Telethon to raise money to continue the organizations lifesaving work throughout the region. This year, the telethon raised more than $72,000. Approximately 91 cents of every dollar raised goes to the people needing these services.